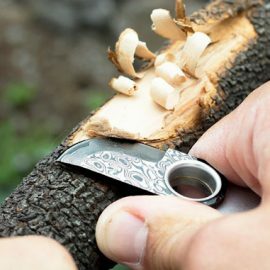 Here is a multitool that can get you out of trouble outdoors. 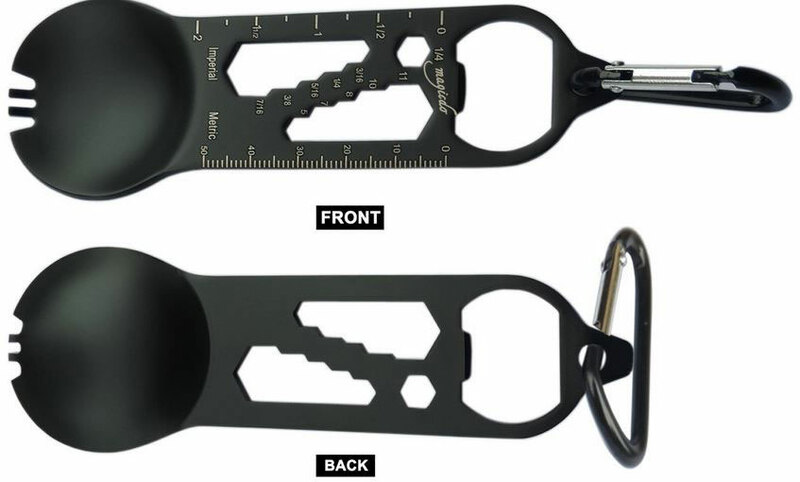 The Magicdo 11-in-1 Survival Multitool comes with a spoon, d-ring locking carabiner, bottle opener, wrenches, and rulers. It is made of 316L stainless steel. Like what you see? This portable tool is available for under $10 at this time.